Holders Kairat Almaty face Ugra Yugorsk, EP Chrudim and Győr in a tough elite round group while the draw also matched Benfica with three experienced opponents. Holders Kairat Almaty face a tricky task in Hungary if they are to defend the UEFA Futsal Cup in April's finals after the elite round draw was made in Nyon. • Inter are aiming for a record fourth title and will be favourites in Group A. None of their opponents have been in the elite round before; indeed, Dobovec are making their European debut. • Group B hosts Pescara are debutants but have an experienced squad and scored 42 goals in six games to get through the preliminary and main rounds. Halle-Gooik are also in their first European campaign while Zelezarec have made it to the elite round at the 11th attempt. Tulpar entered as Kazakhstan champions Kairat are UEFA Futsal Cup holders. Whatever happens, one team will earn a finals debut from this group. • Kairat have a tough task in Group C against formidable Russian newcomers Ugra and experienced Czech champions Chrudim, with hosts Győr also no strangers to this round. Kairat have been beaten Chrudim three times at this stage. • Benfica won the title in 2010 and have twice beaten Group D rivals Ekonomac at this stage. Ekonomac have also played Bratislava twice in the elite round, winning 4-2 in 2013/14 and drawing 2-2 a year earlier. Benfica are through to the UEFA Futsal Cup elite round after the main round ended with Chrudim, Slov-Matic and high-scoring Ugra Yugorsk among those progressing. 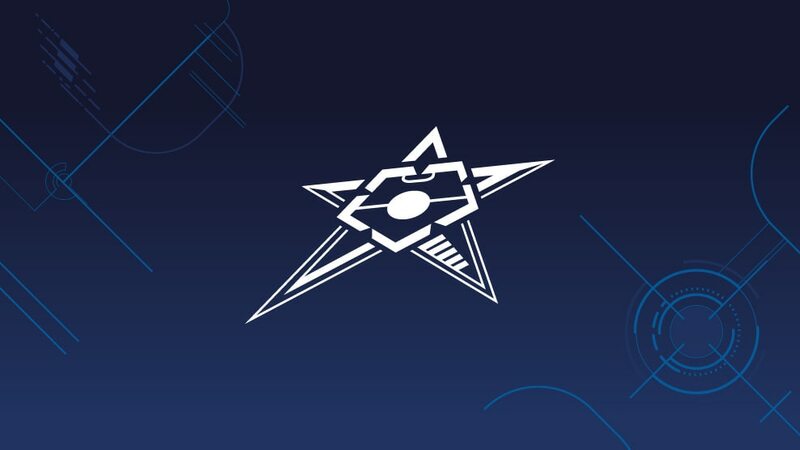 Kremlin Bicêtre United, Hamburg Panthers and Nacional Zagreb were some of the teams to advance to the main round as the UEFA Futsal Cup preliminary round concluded. SL Benfica won their seventh title and will be back in the UEFA Futsal Cup for next season after beating Sporting Clube de Portugal 3-1 in the best-of-five league play-off final.